Icebreaker has the world’s best merino wool base layer system. Merino wool base layers are moisture wicking and breathable to keep you comfortable in any environment. 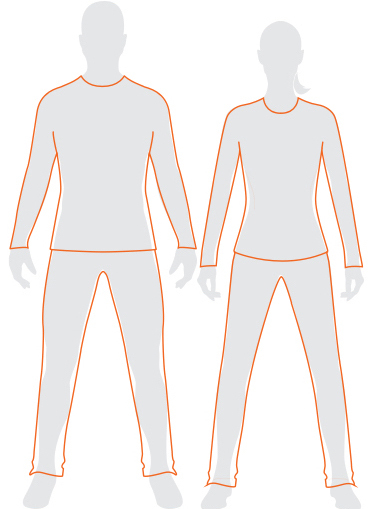 Merino wool base layers are also odor resistant, which helps keep your load light when backpacking and camping. 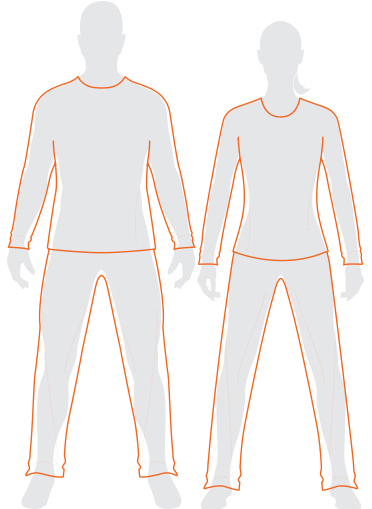 Our men’s base layers come in a wide selection including: long sleeve and short sleeve tops, leggings, boxers and more. 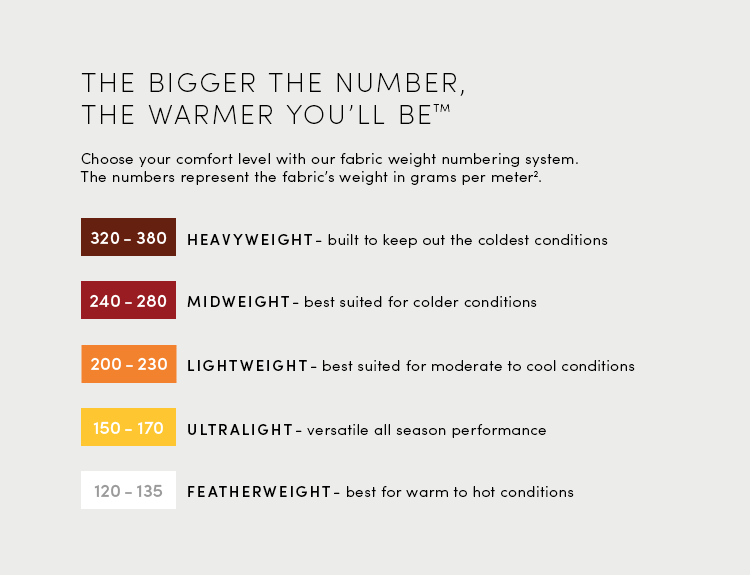 Stock up on men’s base layers! 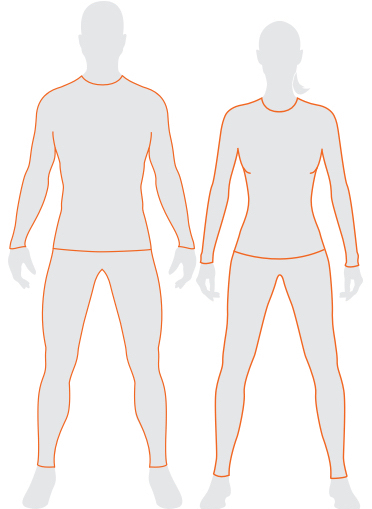 Our merino wool base layers help keep your body at the perfect temperature in the outdoors. Tiny air pockets trap body heat, for insulation, without the bulk. Men’s base layers are perfect for all outdoor activities, especially active outdoor activities like snowboarding, hiking, and running.